Frougie Fashionista is now TipStitched! It’s still me, nothing will change except maybe for the better! You’ll still see my sewing projects and pattern reviews and I plan to add even more such as sewing tools and videos. So where did TipStitched come from? TipStitched is my online store that I opened in 2015 to sell handcrafted clothing made by moi. This is great those of you who may like my pieces but don’t have a desire to sew or learn to sew. Last year I added a sewing journal that I created to the store after I received several request for it. With my desire to add more of downloadable it just made sense to merge my blog and my store under the same name. The FrougieFashionista blog links will redirect you to TipStitched for now, but if you had me bookmarked anywhere go ahead and change it to tipstitched.wordpress.com. While you’re at it bookmark my new main site as well tipstitched.clothing. Bear with me as I change over all my accounts. My Instagram page has already been changed to @tipstitched, as well as my facebook page (though I am still waiting on the name to be officially changed). I will change my name on Pattern Review soon (I’m waiting until after the Sudoku Wardrobe Contest ends). I’ve also just signed up for Sewing Portfolios. Thank you for following and supporting me! I love my sewsisters! 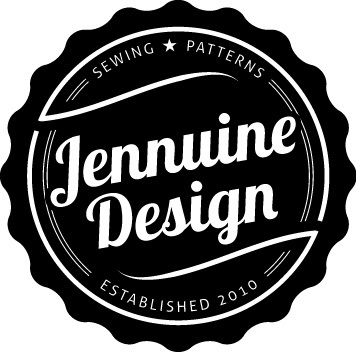 The online sewing and DIY community is amazing!